In this article we’ll be reviewing the best solo board games that you can enjoy as a single player – never be bored again! Many games are at the top of the list for multiplayer board games, and can still be worthwhile to play single player. This list is of my top 15 solo board games that I most enjoy playing by myself. You can scroll further down to see a longer review below. Sometimes you can’t get a good group of people over for a game night. Sometimes you don’t even have a friend with whom to chill. In that case, you could entertain and possibly challenge yourself awhile with some of the best solo board games of all time. If you’ve ever played a standard pc game like freecell, minesweeper, or solitaire, you know that even these solo card and board games have a strategy needed to be played to perfection. So, what makes a decent solo board game? Maybe you want something almost meditative; not too taxing on the brain. Or perhaps something that really ties your brain in a knot is what you’re looking for. Possibly what you seek is a constant mix and match of what you think you know in a game that really switches things up each round. To find the most rewarding gaming experience it is key to find the game that piques your interest but is also challenging to the right extent. There’s a saying that failure is the the key to success, and that’s why one that can’t be beat every time (without considerable skill) will be the most engaging. It’s that stimulation and growth process that occurs from overcoming a difficult challenge that keeps gamers coming back for more. So, let’s dive straight in with our top 15 best solo board game reviews. 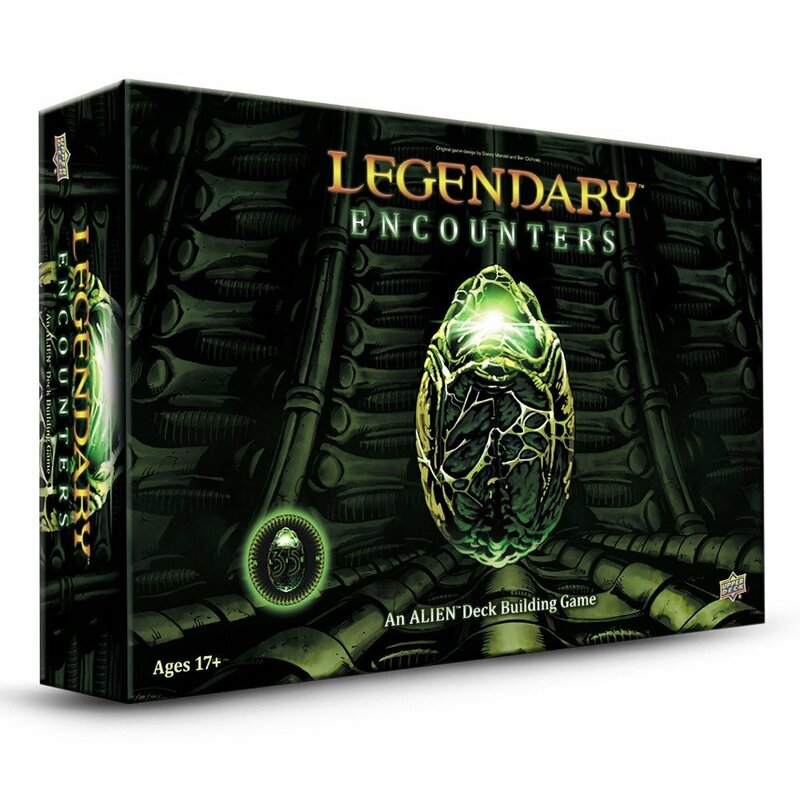 Based on the four Alien movies, this deck building game is quickly becoming a classic. Originally released as a two or more player game, it has rapidly become one of the most popular solo play games out there; nominated for several awards in its first year of release. The player takes the role of a protagonist from the movie series such as Ripley, Dallas, Bishop, or Hicks, and recruits cards to improve on what they have in order to defeat the Xenomorph cards on the central board. The game comes with more than 500 playable cards with fantastic original artwork on each of them. Setup time is longer than you find with similar games, but you will soon forget that when you lose yourself in the enjoyable gameplay. This is one of the best single player games due to the sheer replay value. 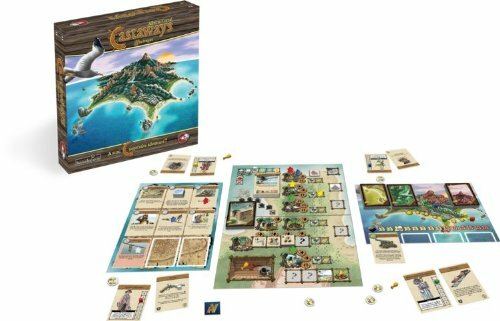 Castaways is a game designed for 1-4 players. Set on a desert island, you have been shipwrecked and must rely on your wits to survive until you can be rescued. First order of business is to build a camp from which you can move out from and explore the rest of the island. As you explore the interior you must search out the highest point from which you have a clear view of the ocean, and any passing ships. Only then do you have any chance of making it home alive. To keep yourself alive in the meantime you must collect food, and wood to keep your campfire burning. Throughout the game players collect story points, and if there is a rescue then the player with the most points wins in a multi-player game. For solo play, you either make it home, or you don’t! 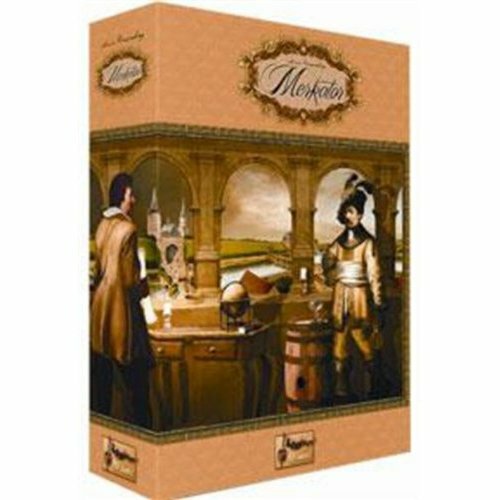 Set during the Thirty Years War in 1600’s Europe, Merkator is all about the merchant trading business in Hamburg. Different countries offer contracts to the player to keep a steady supply of varying goods moving along the supply chain. 1-4 players can play at any one time, but none of the enjoyment is lost playing alone. This rich and absorbing game of management is perfect for those who really want to be made to think. Each player travels to different cities to collect goods or to fulfill an order. Every time you fulfil an order you will receive a more complex order in addition to the one you already completed, which can now be repeated indefinitely. Players collect points for each order at the end of the game; these points can be exchanged during the game for special cards which give additional goods in certain cities, or extra victory points for fulfilling certain conditions before the end of the game. If you’re looking for one of the best solo management board games, don’t miss Merkator. Mage Knight is a game of exploration and conquest. 1-4 players take the role of a Mage Knight in the Atlantean Empire, as they build their army to repel marauding invaders, and conquer new lands in the name of the mysterious Void council. In a game of political intrigue, players must be constantly aware of their reputation, as they attempt to recruit new units to join their ranks. This combination of role-playing and deck building perfectly captures the Mage Knight universe into a thoroughly enjoyable gaming experience. 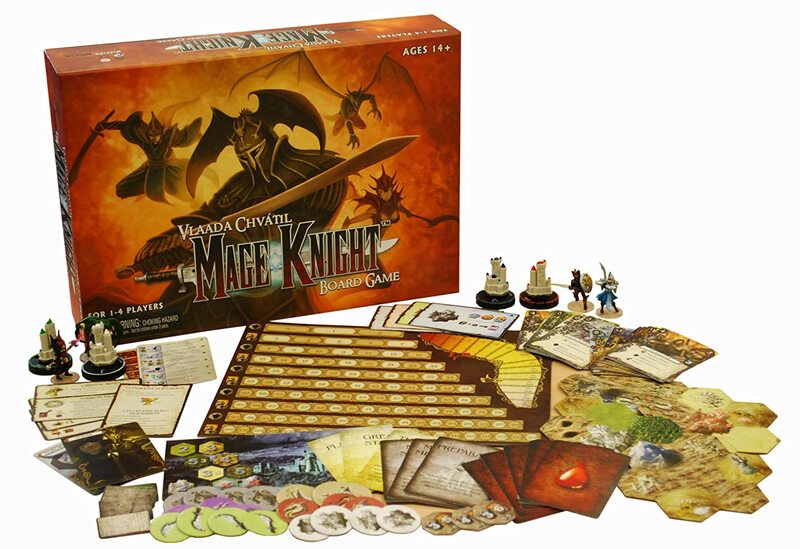 Mage Knight comes with 240 cards, 8 intricately painted miniatures, 196 tokens, 20 map tiles, 54 mana crystals, 7 mana dice, and 2 game mats. Two different rulebooks are provided depending on whether you are playing solo or with a group. Fun to play as a group and definitely one of the best solo board games on the market. 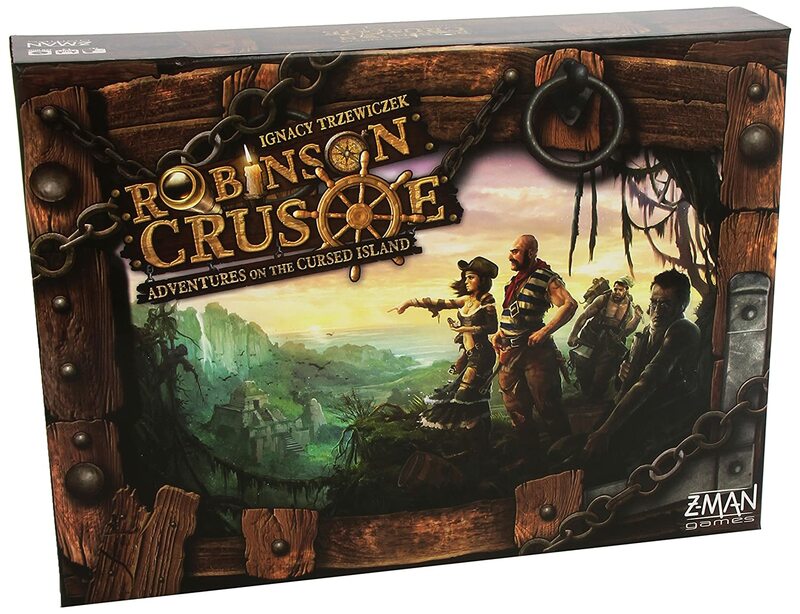 Another shipwrecked on a desert island adventure in our top 15, Robinson Crusoe is an award-winning game, guaranteed to bring hours of pleasure to the solo gamer. Playable by 1-4 players, each player take the role of one of the characters from the ship’s crew: cook, carpenter, explorer or soldier. As you might expect, finding food and warm shelter is of the utmost importance. At this point any similarity to the Robinson Crusoe story quickly ends, as the mysterious adventure quickly begins. Seven different scenarios are included with the game, providing you with different and more challenging ways to play. Maybe you fancy being a treasure hunter; or what about an exorcist? No two games are the same as you face up to challenges such as fighting wild beasts, or protecting yourself from the weather. Using the hundreds of events cards you can lose yourself in this adventure for up to three hours, one of the best solo story board games. Imperial Settlers is a card game where players take the role of one of the four major powers of the world: Romans, Barbarians, Egyptians or Japanese. Expand your empire by producing new buildings, and sending your workers out to collect resources and acquire new skills. Strengthen your economy and military might by discovering mines and building barracks. Before long it becomes clear that there isn’t enough room in the world for everybody to live side by side in harmony, and so the war begins. 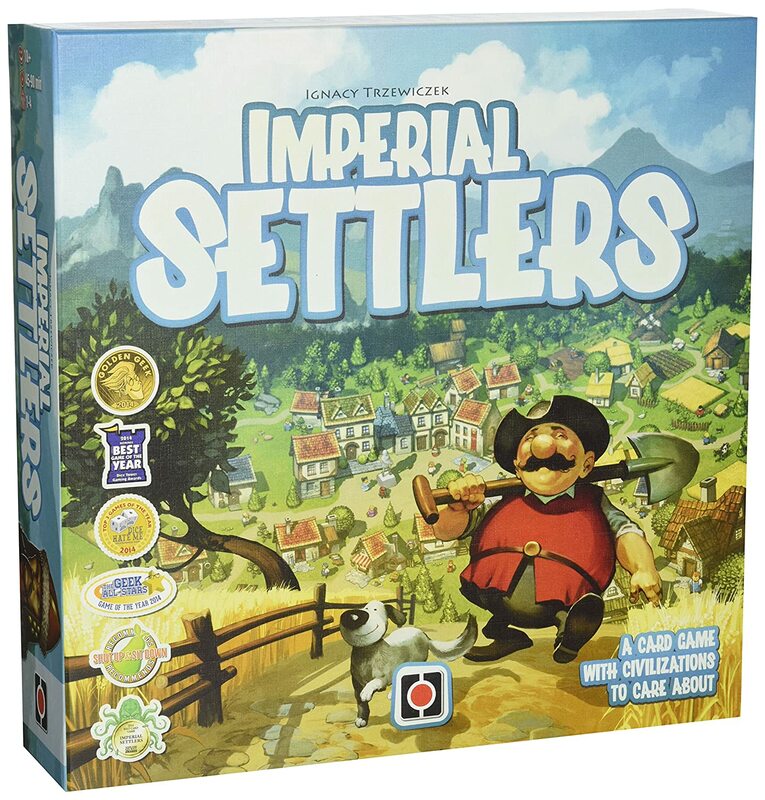 Nominated for several awards, Imperial Settlers is a classic resource management game taking up to two hours to complete. Playable either solo or in a group, it makes a great purchase as something which can be enjoyed by both adults and children. Have you ever fancied building your galactic empire? If you have, then Race for the Galaxy is just what you’ve been looking for. This is a card game with many different expansion packs, that takes around one hour to complete. Players select an action card each turn representing one of five possible turn phases, such as develop or explore. If no card for a particular phase is selected by any player, then that phase does not occur. As the game progresses players must settle on new worlds and collect bonuses in the name of victory points. The player at the end of the game with the most points is the winner. 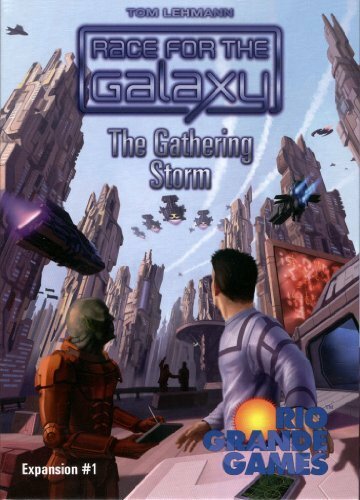 For solo play The Gathering Storm expansion pack is needed, which includes a separate set of rules, requiring a different strategy to be successful from group play. In effect, it is the same game as for two players, but with a robot making choices via the rolling of dice. 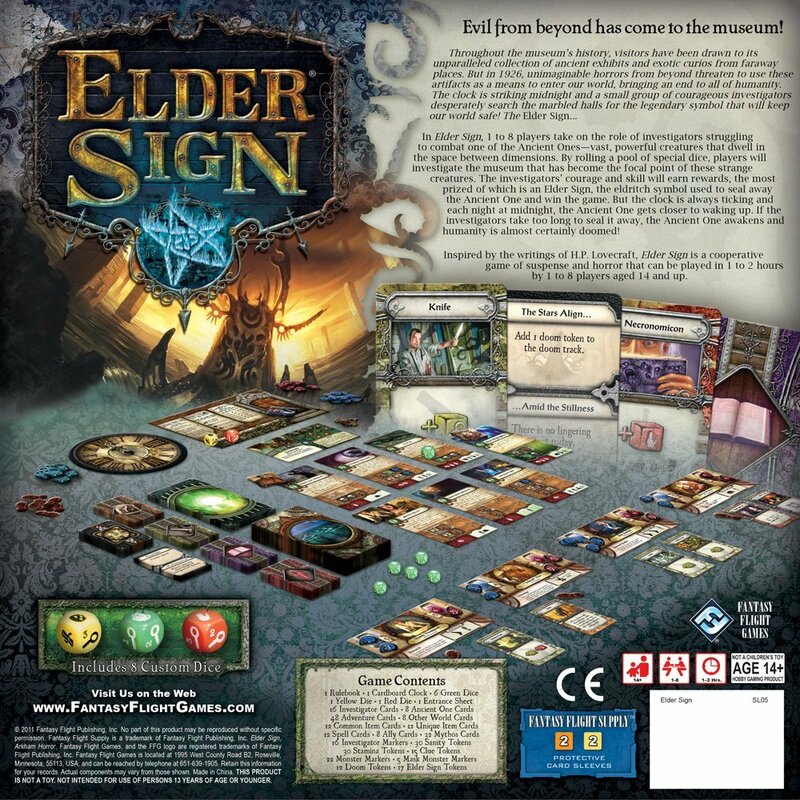 Playable by 1-8 players, Elder Sign is a game which can give hours of enjoyment for you alone, or a large group. Players take the role of an investigator attempting to seal the gates between this world and other dimensions. Set in 1926, the investigators must successfully complete adventures within a museum to locate the sinister symbols necessary to prevent the Ancient One from arriving on Earth and destroying what is left of humanity. Using a combination of cards and dice players explore each of the rooms until finally the Ancient One is sealed or awakens. If it awakens, then the players must prepare for battle. The chance of success if this outcome happens is designed to be low, so players must aim to avoid this at all costs. One of the most popular board games on the planet right now, Pandemic has won numerous awards over the last eight years for the original package. 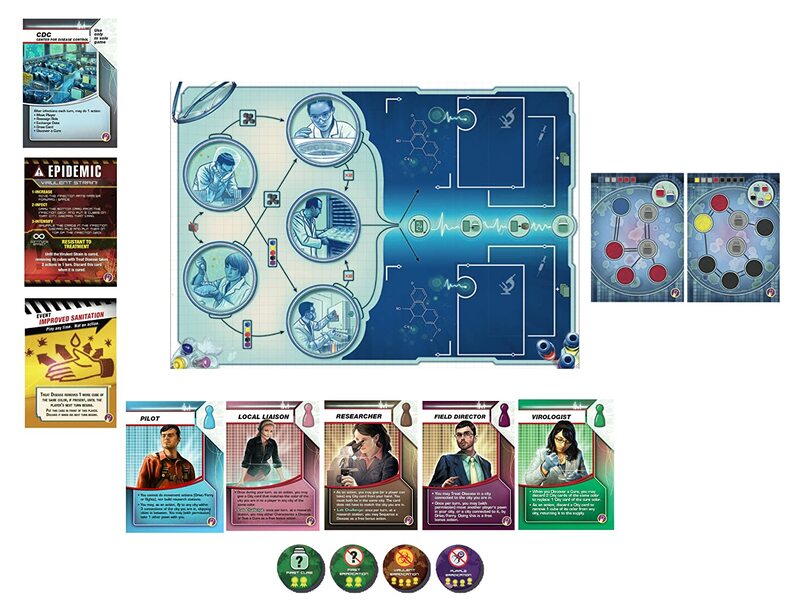 The In the Lab expansion pack comes with a variation on the rules to allow solo play. Nasty diseases have sprung up all over the world, and players must take the role of specialists fighting to stop the plague spreading. Each turn the players must travel between cities, give treatment, attempt to find a cure, or build more research stations. Two decks of cards are used to provide the players with abilities, and to control the spread of infection. Sprinkled in one of them are “epidemic” cards which can spell disaster! Played either solo or in a group the aim is the same. Everybody works together for the same goal. ; win together or lose together. This is my pick for the best solo board game, even needing an expansion specifically to play it. Friday is a deck building game which can only ever be played solo. Only taking around 30 minutes per game, players must help Robinson Crusoe fight against many different hazards to give him the best chance of survival. Robinson is represented by a deck of cards full of different behaviors, which must be improved upon. At the beginning, he is not skillful, but with each successful victory he will improve. Even when he is defeated he can shake off his bad habits. Age is another factor; as time goes on Robinson becomes more and more clumsy, with accidents just waiting to happen. At the end of the game the player will use the finished deck to do battle with two evil pirate ships where victory will see Robinson finally escape from the island. This solo or multi-player co-op game is the third edition of a classic victory point game. This action packed best seller is full of drama and theatre. Some kind of disease or poison is turning the local population into zombies, threatening the future of the community. 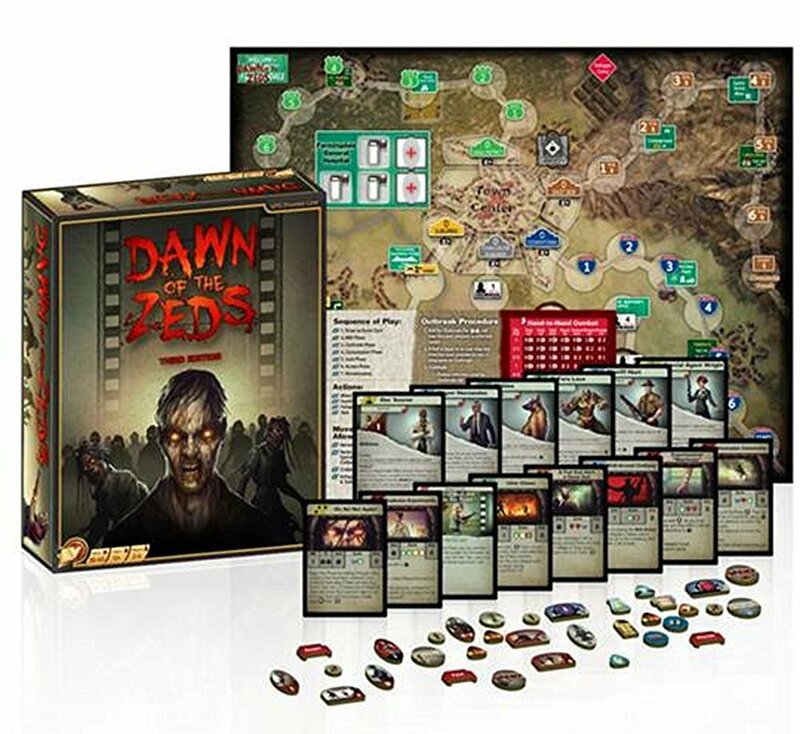 Players must fight back by killing the zeds (Zombie Epidemic Disease) and attempt to coordinate efforts to find a cure. The contents of the game are beautifully crafted, with fantastic artwork on the board and all the cards. If you only ever buy one horror themed game, then this should be it. Even if you own a previous edition, the updates make this a worthy purchase. It is much improved version which keeps the tension right down until the end of play. 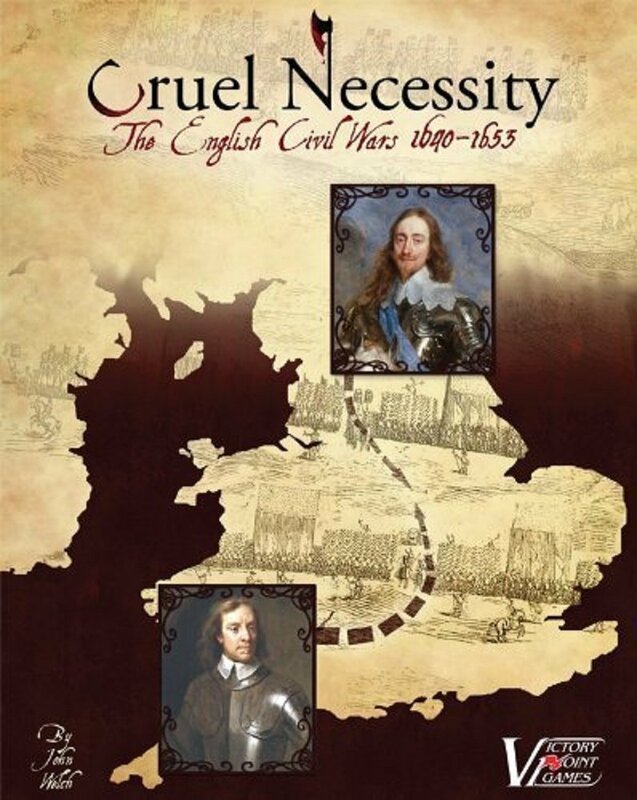 Cruel Necessity is a game of military, political, and religious struggle during the English Civil Wars. Representing parliament and the Puritans, the player must prevent four armies from marching on London to destroy all that is dear to you. But it’s not just England; there are wars going on in Scotland and Ireland too. Three separate card decks are used to represent historical events from the past which could spell disaster for you. Although the game is designed for solitaire play, it is also possible to play in a cooperative manner with friends; working out together how to best preserve and propagate the principles of the Enlightenment and Reformation. The game’s title comes from a comment by Oliver Cromwell upon hearing of King Charles’ execution, and is an apt description of actions one must take to win what is one of the best solo war board games. This is a three games in one package. France has already fallen victim to the German armed forces, and all that stands between Germany and victory is Britain. The skies will be filled with fighters and bombers as you take control of one of the sides for history’s greatest air battle. 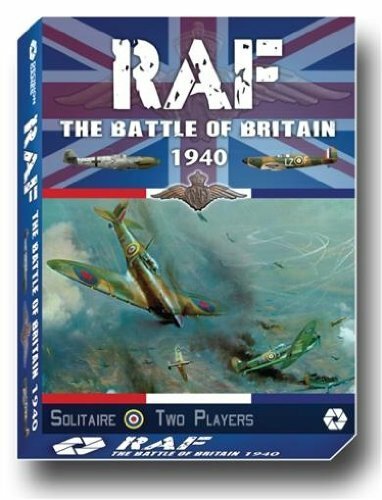 RAF: Lion – The player takes the side of the Royal Air Force attempting to repel the German aircraft attacking Britain. RAF: Eagle – This is a role reversal, with the player controlling the German Luftwaffe. There is as different game map provided to see things from a German perspective so the game plays out differently. RAF: Two-Player – This is the head-to-head version where two friends can pit their wits against each other. A separate German planner is included to plan their raids secretly. Spend as little as one hour for a single day raid, or up to 12 hours for a full campaign in what is possibly the best solo wargame. In this game history is made by you, as you guide your civilisation through 12,000 years of development. You will discover new technologies and expand to all corners of the globe. As you trade with your neighbors you will also develop your military capabilities to wage war with some of them. The possibilities are endless. Players can build a wonder to make their civilisation stand tall among the rest of the world. There are many different ways to achieve victory points. When modern times have been reached, the game will end, and the player with the most points wins. 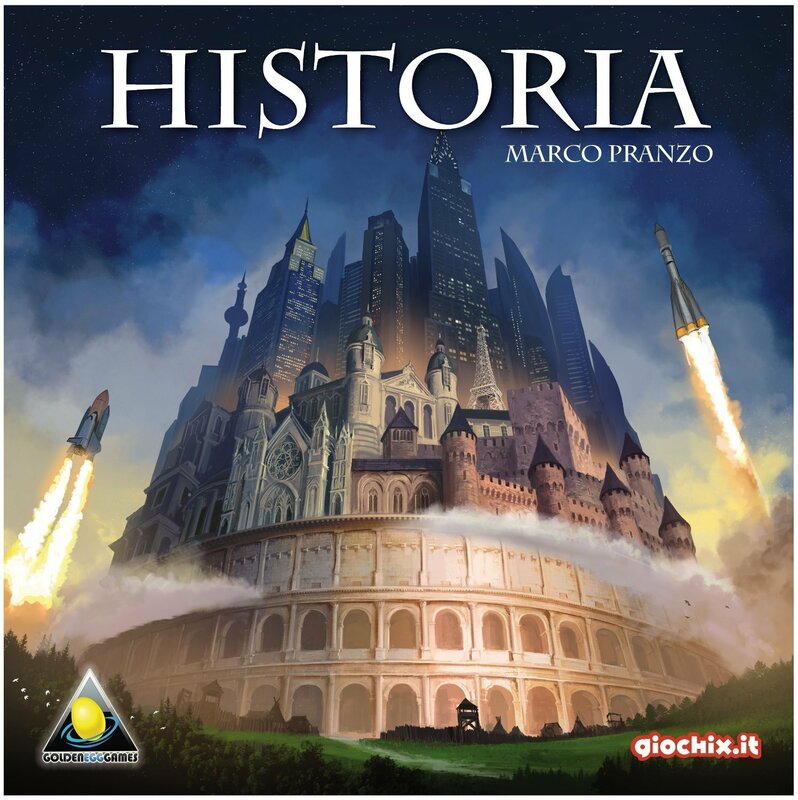 Historia takes around 30 minutes per player to play, with 1-6 players in any one game. For single player mode there is an A.I bot method included. 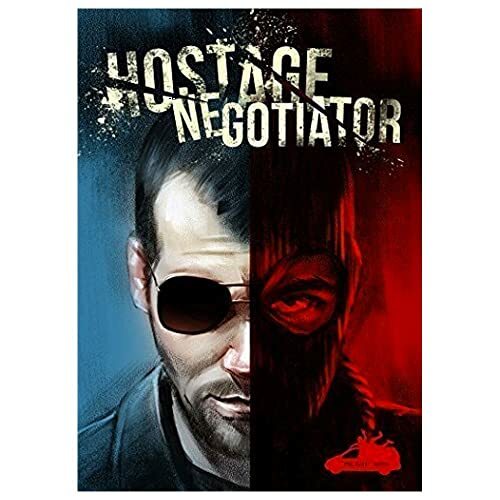 Hostage Negotiator is a game purposely designed for solo play. The player takes the role of a law enforcement agent negotiating the release of hostages taken by unscrupulous figure hell-bent on having his or her demands met. The game is turn based, with each turn representing a conversation between you and the hostage taker. Both cards and dice are used to introduce randomness into the gameplay. The aim is to increase the number of conversation points, decreasing the threat level, and ultimately releasing the hostages. There are many different paths to victory. You can play it cool and hope to calm him down; maybe you will stall him long enough to send in a SWAT team for an extraction. It’s all down to you, and the hostages are relying on you alone. 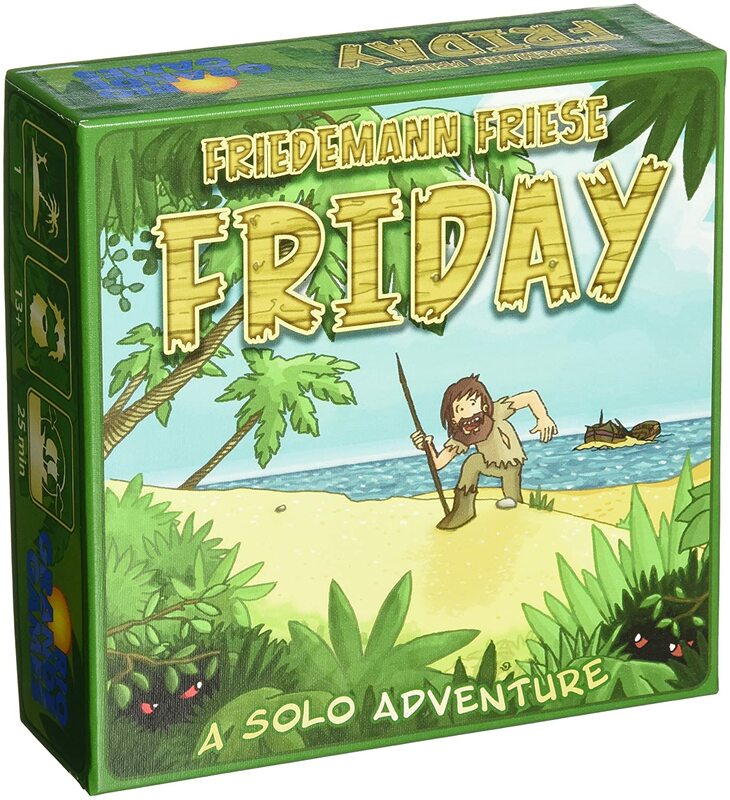 Each game lasts about 20 minutes, and is full of exciting decisions from start to finish in one of the best solo strategy board games. In a list of such high-quality board games it’s always tough to pick my favourite, but one game does stand out as a winner. Although Pandemic requires both the game and an expansion pack to be played solitaire fashion, it comes recommended by thousands of customer reviews with barely a single complaint. You won’t be disappointed in the slightest with your purchase as it is in my opinion the best solo board game of all time. Hopefully our top 15 list of the best solo board games for single players has been helpful in your search – if you have a game that you’d like on the list let us know in the comments below and we’ll consider reviewing it!